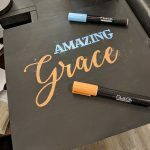 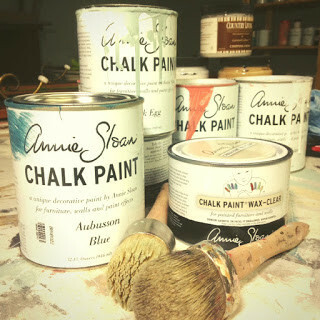 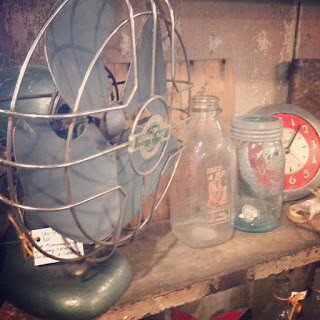 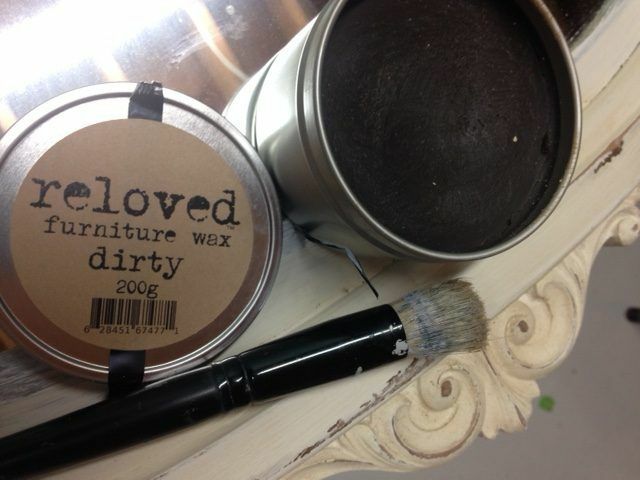 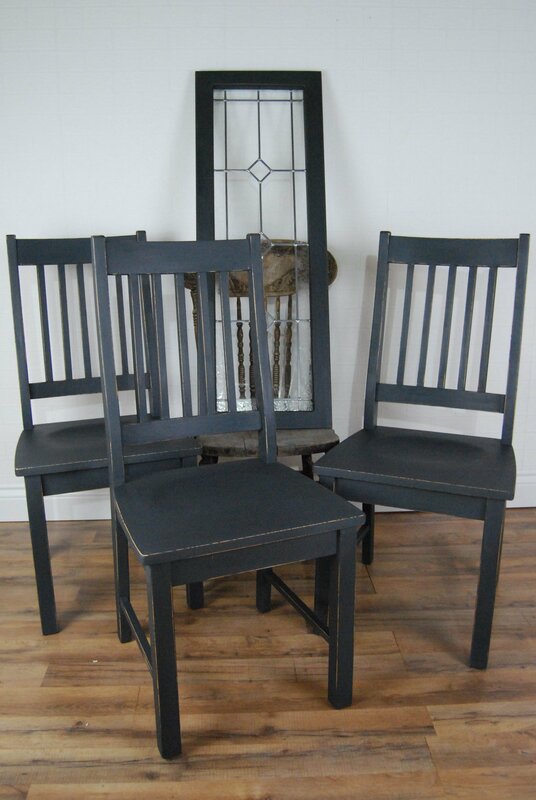 Annie Sloan Chalk Paint Classic Graphite Finish And The Pros And Cons Of Sanding Before Waxing! 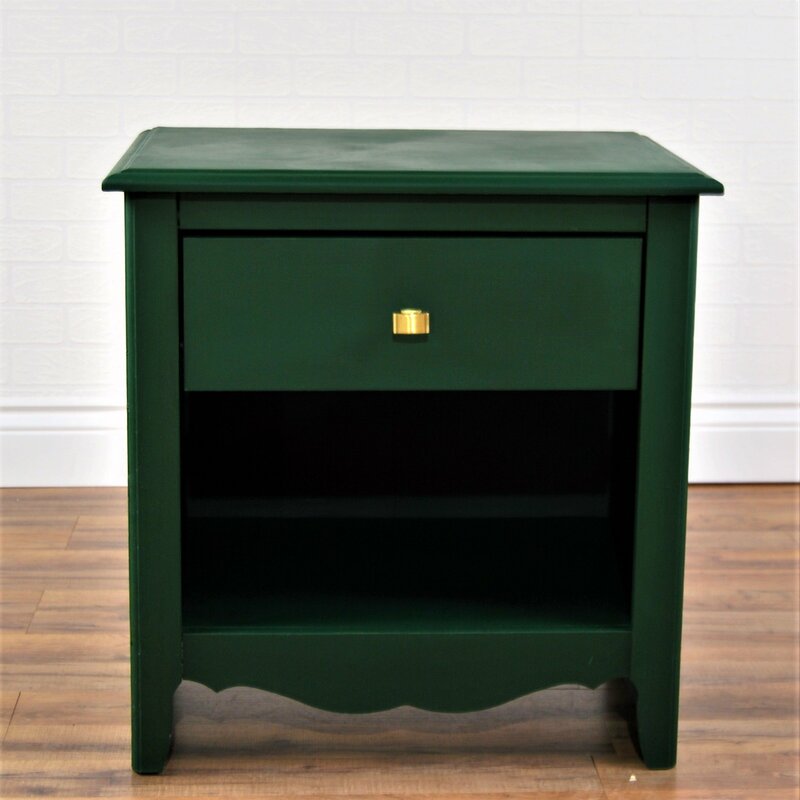 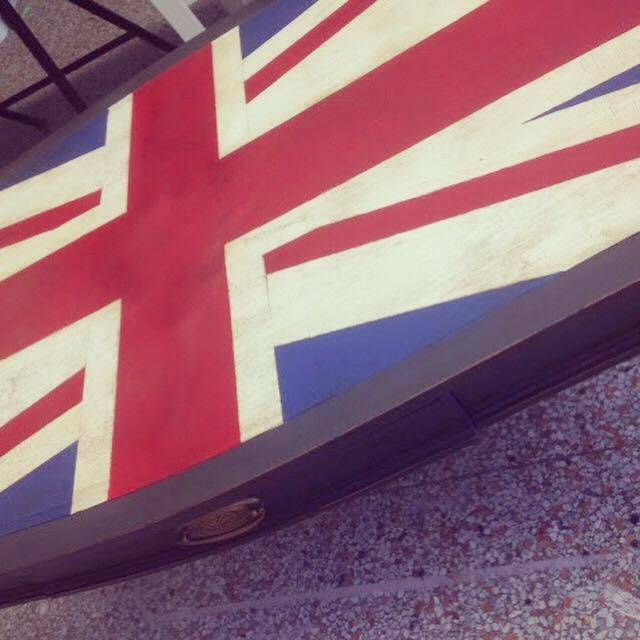 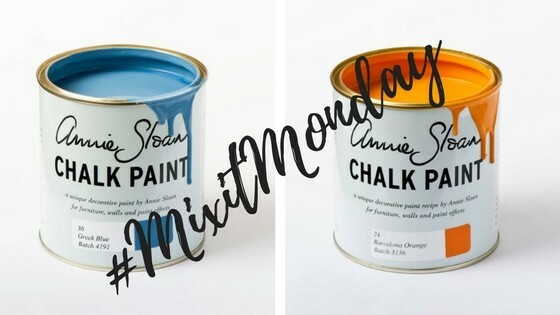 Throwback Thursday – Annie Sloan Chalk Paint Union Jack Table! 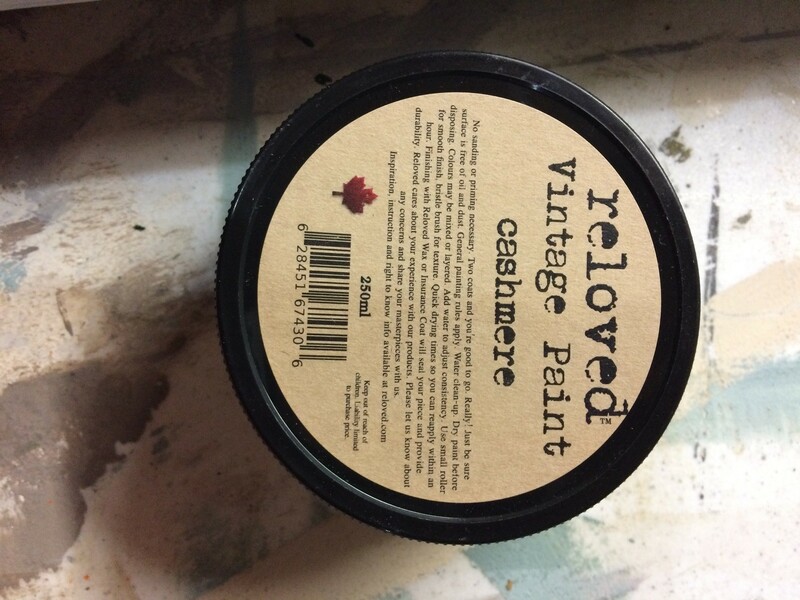 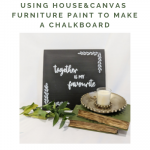 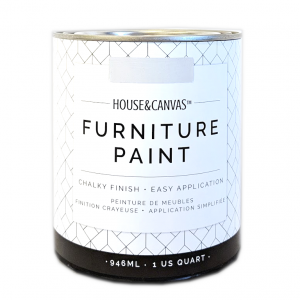 What Is Chalk Paint? 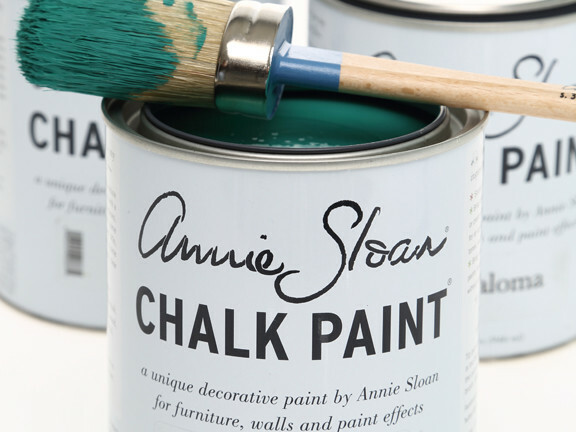 Is Chalk-Style Paint Different?